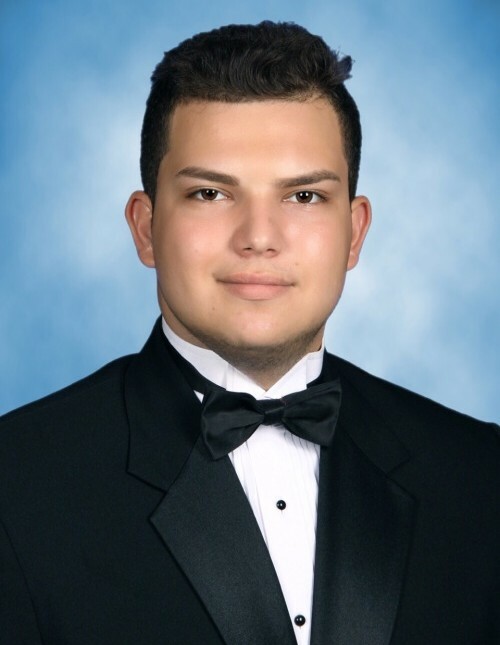 PARISI, Eric Anthony, 17, of Spring Hill, Florida, passed away Tuesday, November 27, 2018. He was born December 13, 2000 in Spring Hill, Florida and had been a lifelong resident. Eric was a senior at Springstead High School, a member of the Great Life Church Youth Group and Christian by faith. He is survived by his parents: Paul & Natalia Parisi of Spring Hill, Florida; brother: Paul Stephen Parisi of Spring Hill, Florida; grandparents: Istvan & Mary Florian; several aunts, uncles and cousins; and many friends. Funeral Services will be held at 2:00pm, Sunday, December 2, 2018 at Great Life Church. Burial will follow at Florida Hills Memorial Gardens.